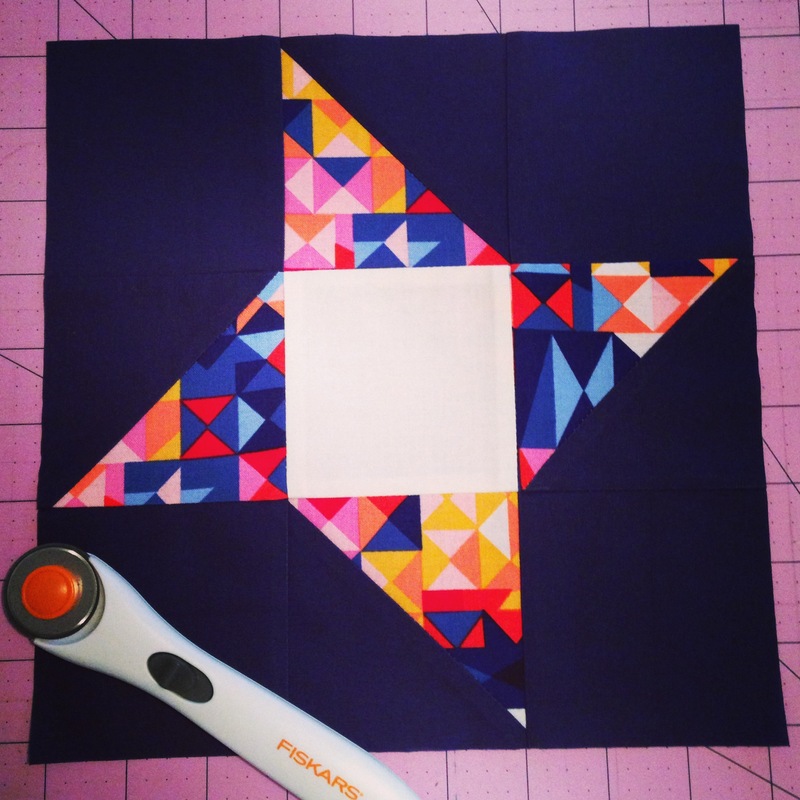 I’ve fallen head over heels in love with the Friendship Star block. Plus the name of it is just simply sweet and deeply symbolic. 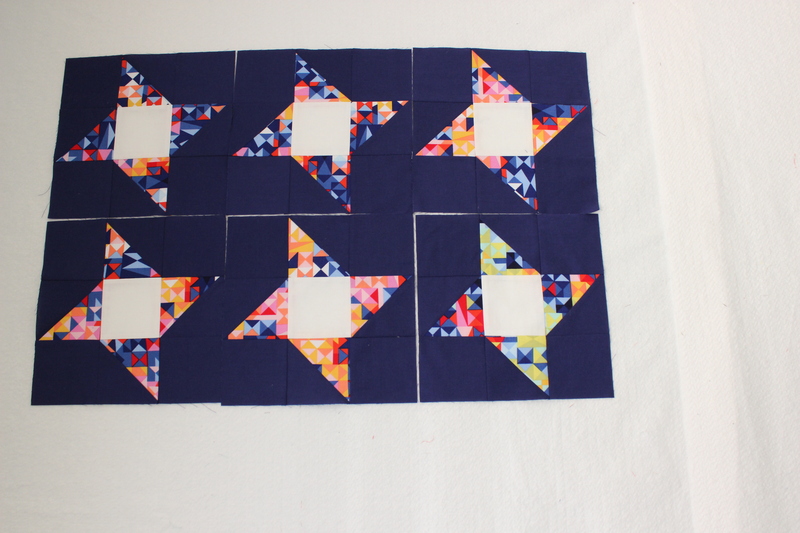 I love this block so much that I’ve decided that my next video tutorial will be how to construct this block! In an ideal world, I would’ve already had this video underway. However, life isn’t that fair. Struggling under a weight of university work, travelling for an hour and a half to and from university and just basically living, I haven’t even had time to properly wash my hair let alone bring my sewing machine back to life. I freely admit that I’m torn between using my time to do uni work and to sew/film. My quilting hobby/practice is my life. It’s what I live and breathe for. It’s where I’m most happy. Most safe. Most creative. And, most importantly, 100% free! So yeah, I’m struggling to put something else other than that first in my life. That just got deep really quickly! And yet, I feel that I really needed to say it; to get it out of my head and into the void. So for now, six little Friendship Star blocks cling forlorn on my wall as I enter in and out of my Sewing Room. And perhaps, someday, I will. Look forward to your next video! Work and life sometimes gets in the way of our fun quilting and sewing! Have a good day at your university! Just think of buzz watching over your cute quilting room waiting for you! Lovely. The fabric is amazing and adds such a fun element. I know why you love them so much. I’m so glad I’m not the only who feels this way! I agree, time spent with the young ones is indeed precious. We should always enjoy the time we have with them especially when they’re at the age where they want to be around us!